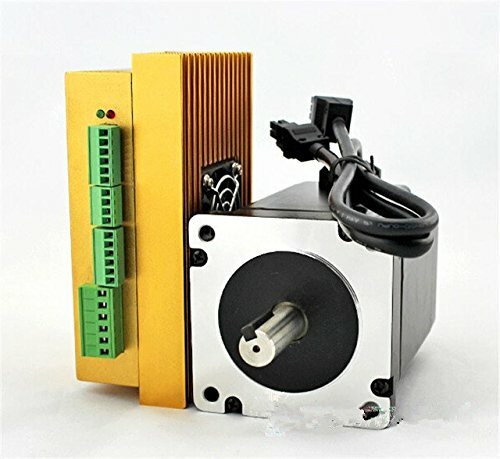 Package: 1. motor LC86H2128 2. drive LCDA86H 3. 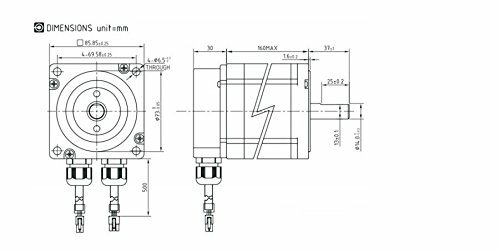 3M Encoder cable& Power Cable Application: It is suitable all kinds of Small and medium-sized automation equipment and instrumentation. Such as carving machine, wire-stripping machine, marking machine, cutting machine, laser machine, plotting instrument, medical equipment, CNC, etc. This is efficient for the equipment with Low noise and high-speed.